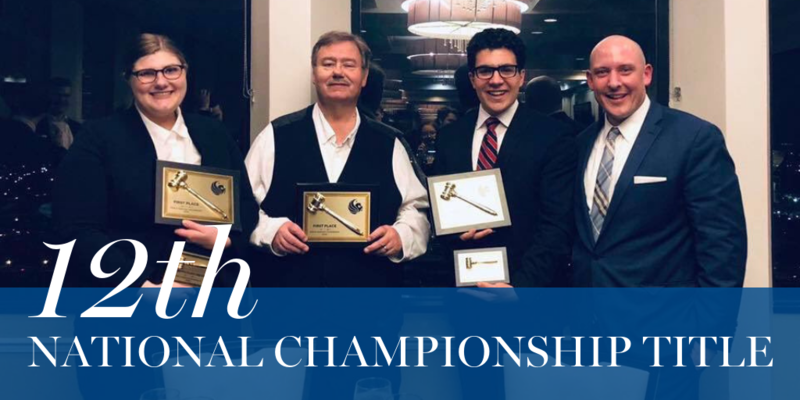 Patrick Henry College won its twelfth national championship at the American Moot Court Association (AMCA) national tournament in Orlando, Florida last weekend. In addition to winning first place, PHC finished with three teams among the top eight in the nation. PHC speakers also won four of the top 20 speaker awards. Mike Patton of Kansas City, Missouri and Keely Wright of Louisville, Kentucky won the championship. PHC is a forensics powerhouse with an unmatched legacy. No other college in the history of the American Moot Court Association has won twice. Moot Court is a highly competitive forensics event where participants provide oral arguments in an environment similar to the U.S. Supreme Court. Justices frequently interrupt the presenters to challenge assertions and to test the presenter’s knowledge of relevant case law. The 2018-19 season featured over 400 teams competing in 13 national qualifying tournaments to earn coveted spots at the American Moot Court Association's Championship Tournament. This season, PHC qualified 10 teams. The eight selected to represent the college at the national championships are among the best young speakers in the country. PHC’s championship teams came back from Christmas break early in order to prepare for the tournament. Assistant Coach Sarah Geeseman said, "After days of practice rounds, they sounded even better than they had at their regional qualifiers and were prepared to answer very difficult questions about their constitutional issues." Students competed in three preliminary rounds on Saturday, the results of which determined whether they advanced to single elimination out-rounds on Sunday. Seven PHC teams advanced to out-rounds, with five of those receiving an automatic win for the first out-round because their preliminary records were so good. In order to claim the victory for PHC, Wright and Patton had to defeat five teams in succession, including last year’s runners up—a team from the University of Chicago—in the semi-final round. During the final round, Wright and Patton faced a team from Colorado Christian University in front of a courtroom full of spectators and five judges, among whom was PHC alumna and solicitor general of West Virginia, Lindsay See. Members of the PHC community across the country joined in supporting the college’s bid for the championship by live-streaming the final round from the comfort of their dorms and homes. The ACMA tournament directors waited until the very end of the awards ceremony to announce the winner of the final oral argument. After giving out speaker awards, written brief awards, and semi-finalist awards, they finally announced that Wright and Patton had won. The PHC tables exploded in cheers. Other notable PHC placements at the tournament include Thomas Doan/Benjamin Phibbs (semifinalists), Marina Barnes/Kyle Ziemnick (quarterfinalists), Micah Bock/Samuel Bock (double octafinalists) and Clare Downing/Cooper Millhouse (double octafinalists). “One of the coolest things about competing for PHC moot court is that the competitors are truly all in it together," Geesaman said, "Even though they’re disappointed when they get knocked out, they’re still cheering their classmates on." 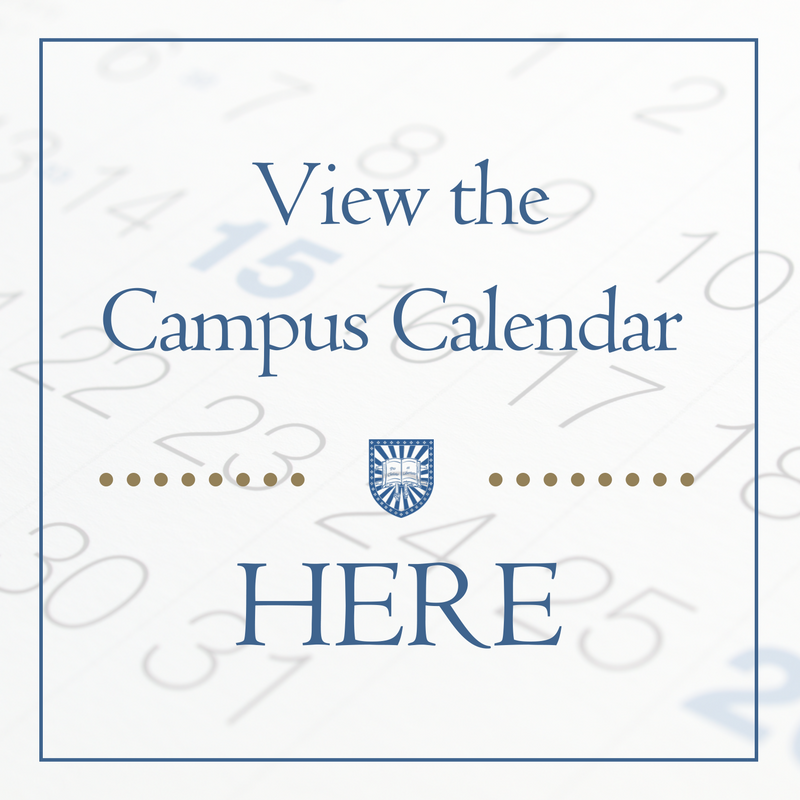 PHC offers a unique classical Christian liberal arts program with high academic rigor, fidelity to the spirit of the American founding, and an unwavering biblical worldview. Additionally, PHC provides one of the top pre-law advising programs in the nation. 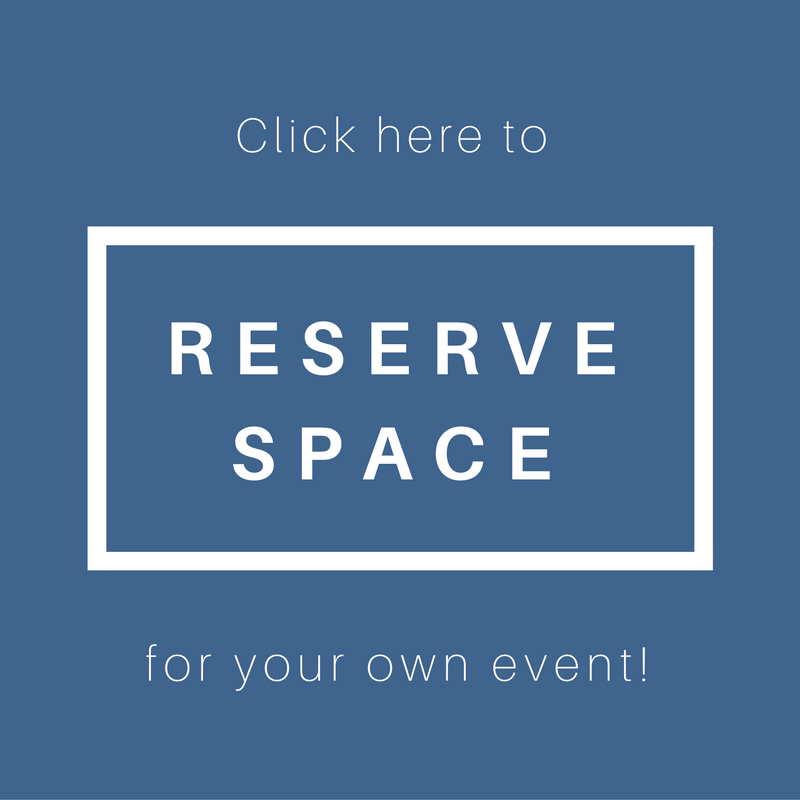 Interested in our pre-law advising program?